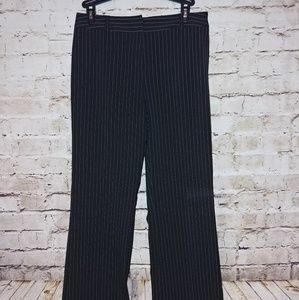 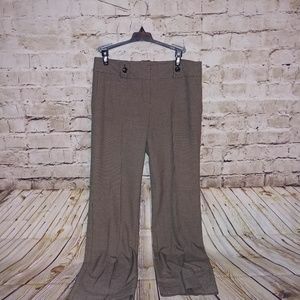 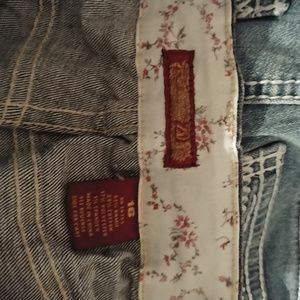 Old Vintage. 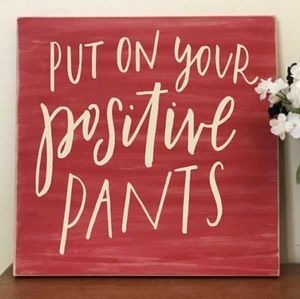 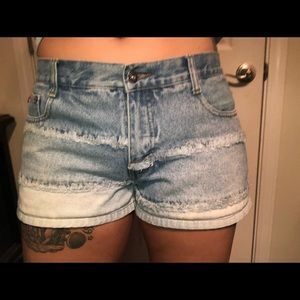 Zana•Di light washed jean shorts! 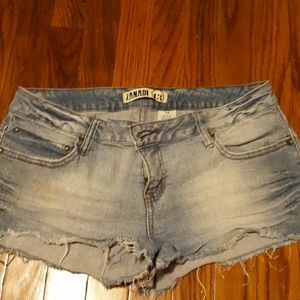 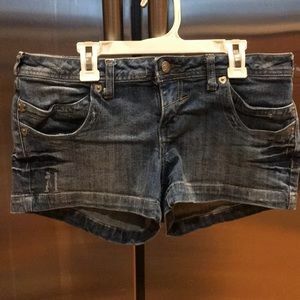 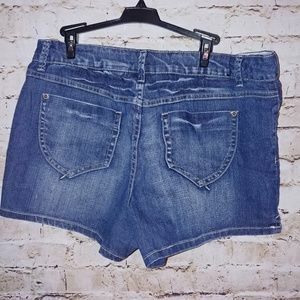 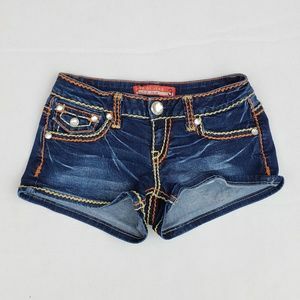 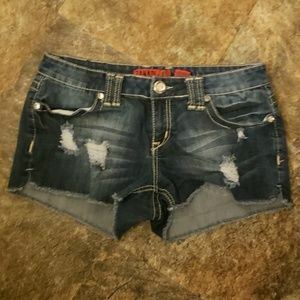 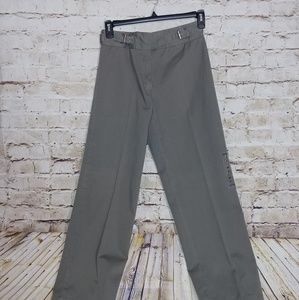 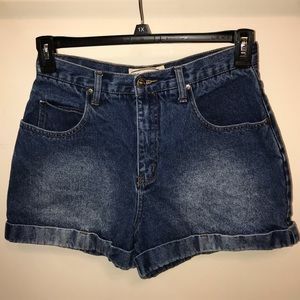 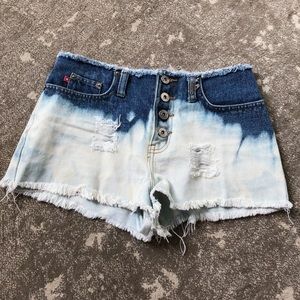 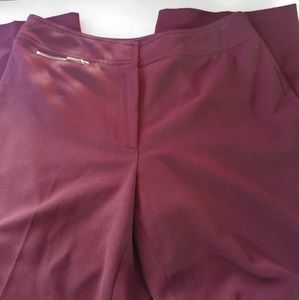 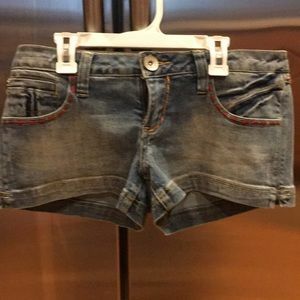 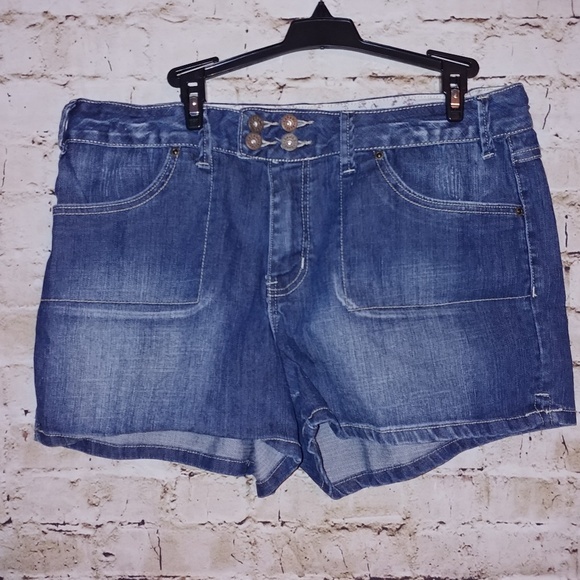 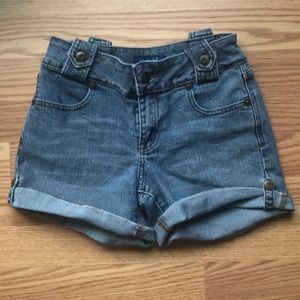 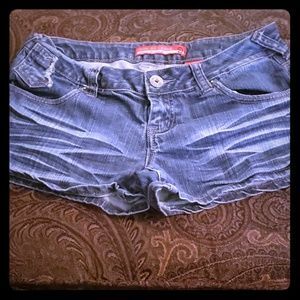 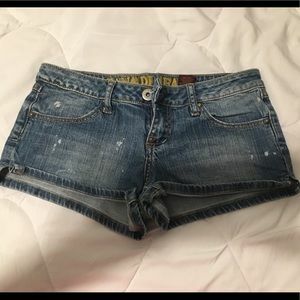 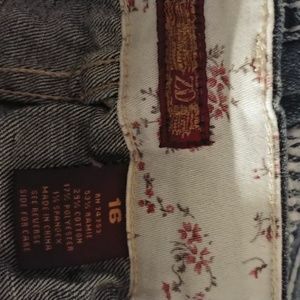 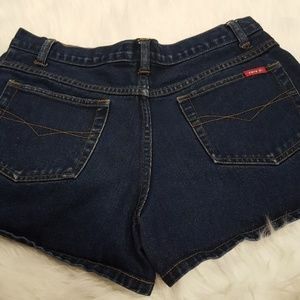 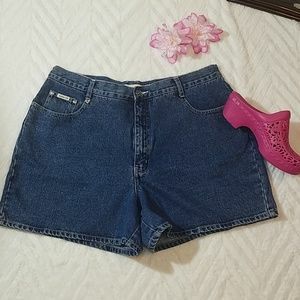 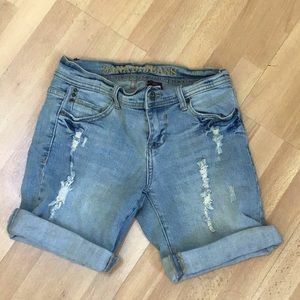 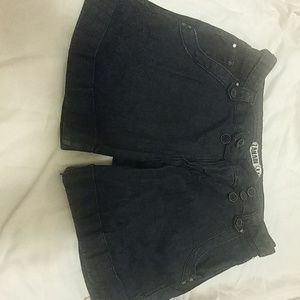 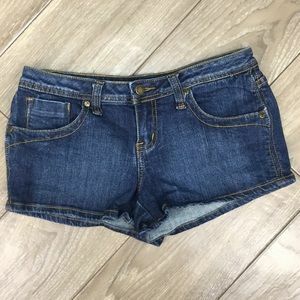 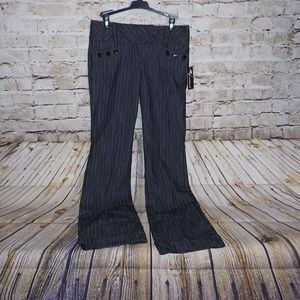 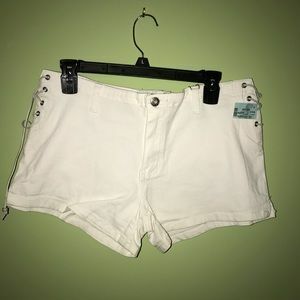 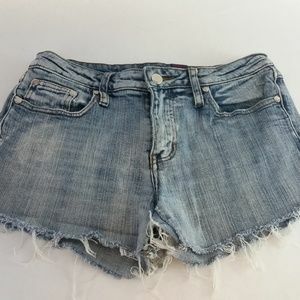 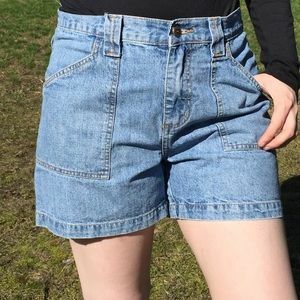 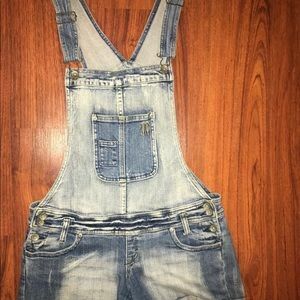 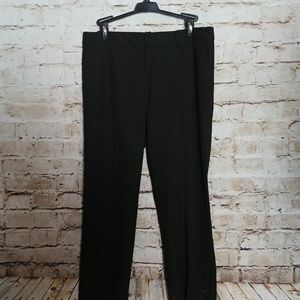 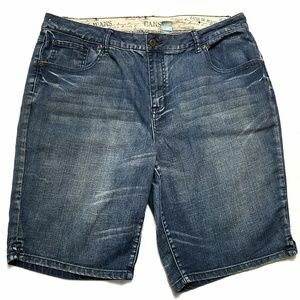 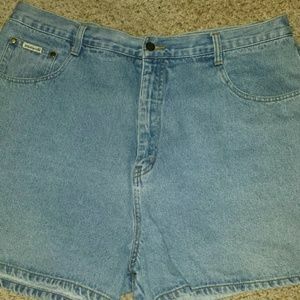 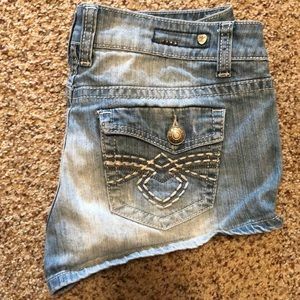 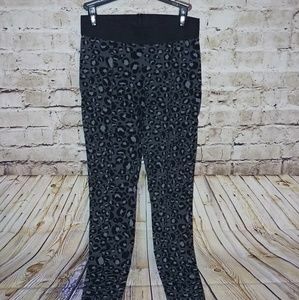 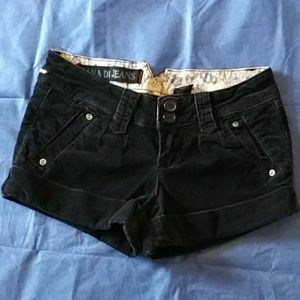 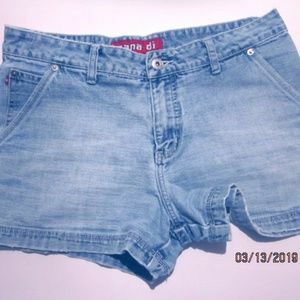 VINTAGE -ZANA DI JEANS SHORT WOMEN'S.